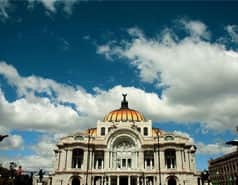 México City Tour/Turibus is a brand of the ADO Group, and refers to the tour bus service run by the company. This service involves a transport system aimed primarily at visitors and that covers the most important places of interest in Mexico City. 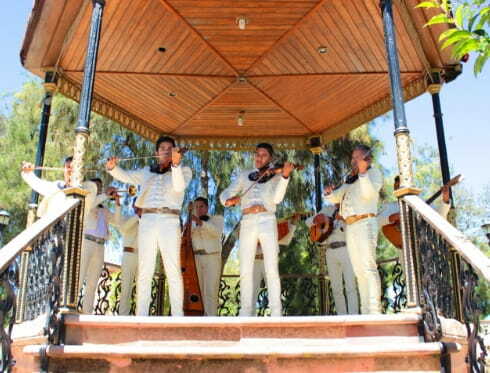 The service in Mexico City Tour is offered via four routes, the first one along the main avenues and attractions in the centre of the city, the second along the centre and south, the third in Polanco and the fourth along the Basilica de Guadalupe. 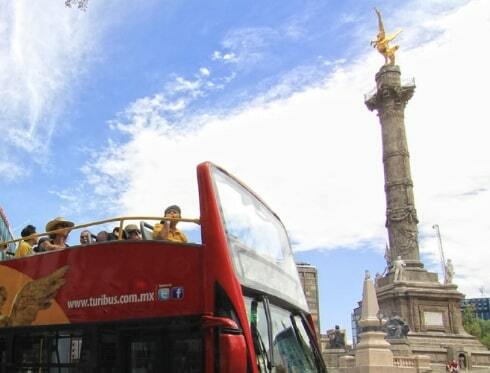 The service was started in September of 2000 using double-decker, open-top red buses that covered the areas of Chapultepec, Paseo de la Reforma, Historic Centre, Polanco, Insurgentes, Tlalpan, Coyoacán and the Basílica de Guadalupe.